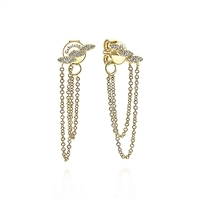 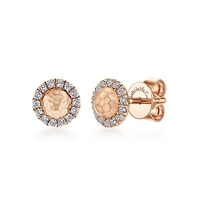 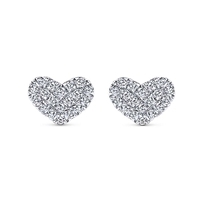 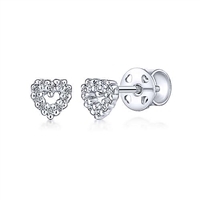 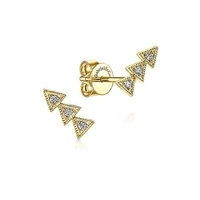 Gorgeous earrings for everyone! 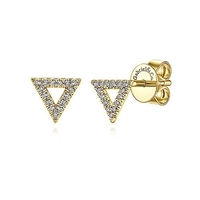 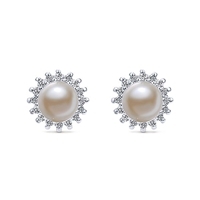 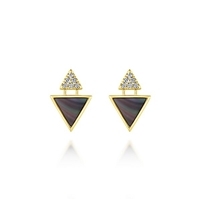 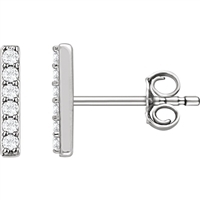 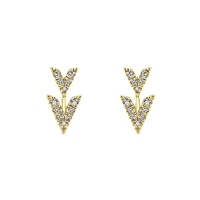 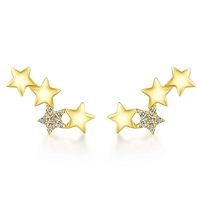 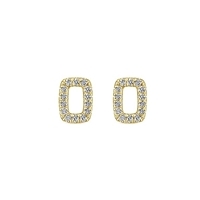 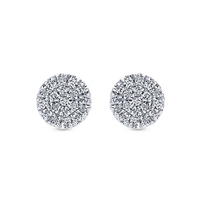 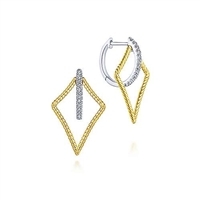 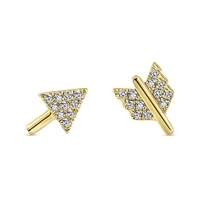 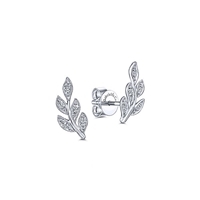 We separated our earrings into three basic looks browse our collection of high quality earrings. 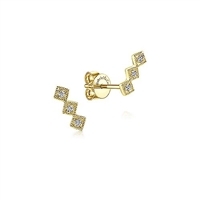 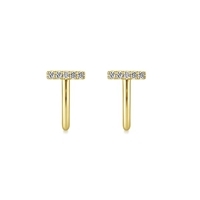 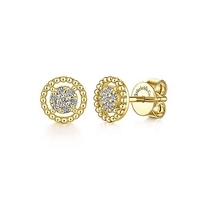 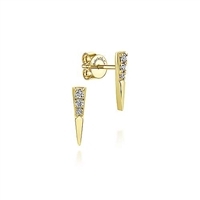 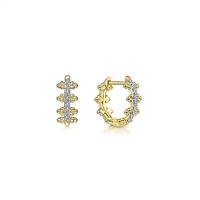 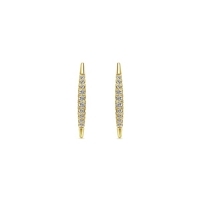 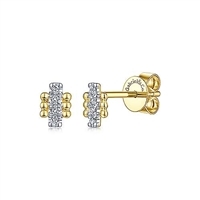 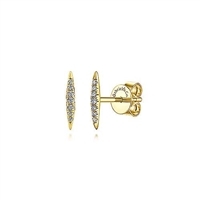 Our 14K or 18K gold earrings come in white or yellow (and sometimes rose), and many are studded with diamonds and gemstones. 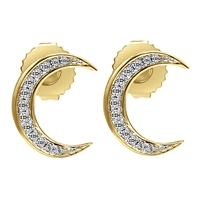 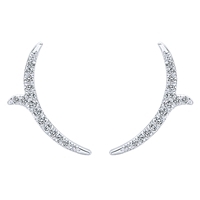 Each of our earring collections is handcrafted and specially curated for our dynamic audience. 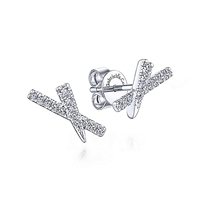 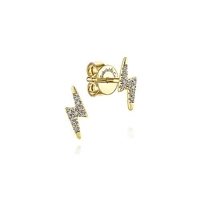 We bring the bling, now it's your job to rock it!